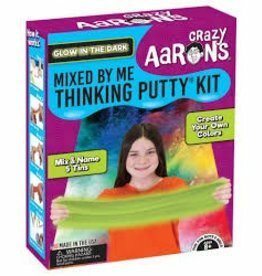 crazy aaron's thinking putty kit - Grow Children's Boutique Ltd. 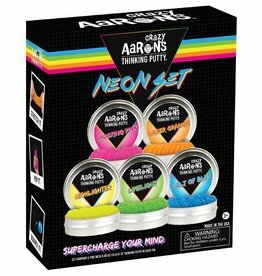 Need some bright ideas? 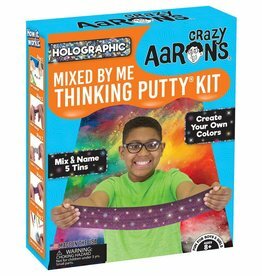 Enhance your brilliance with Neon Thinking Putty!